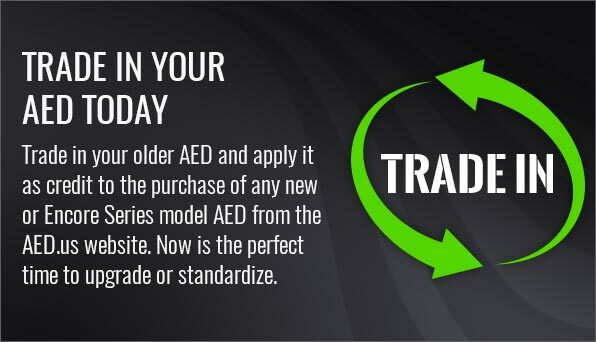 Order online thru our secure checkout. 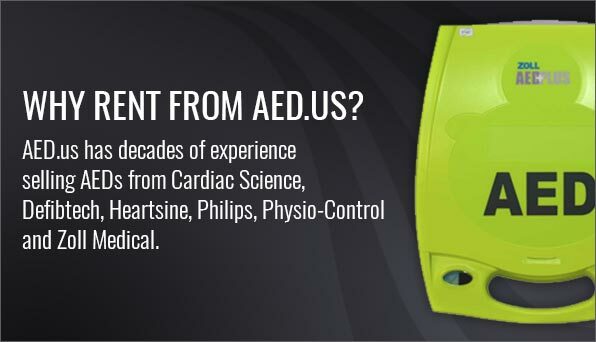 Call us toll free at 800-695-1209 and speak to one of our knowledgeable, friendly Customer Service Representatives. 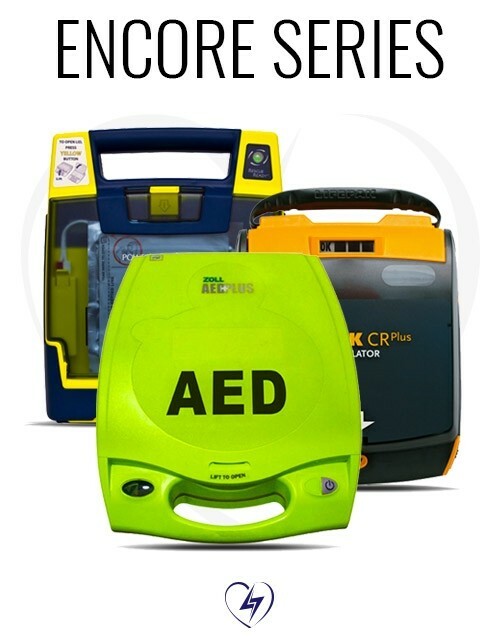 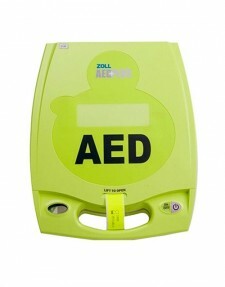 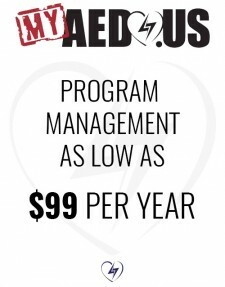 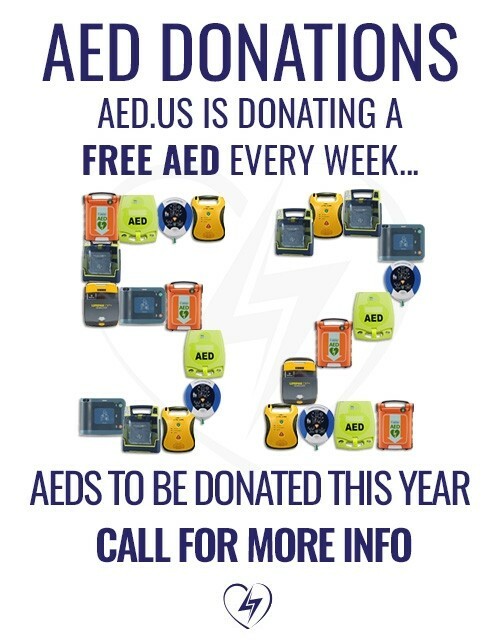 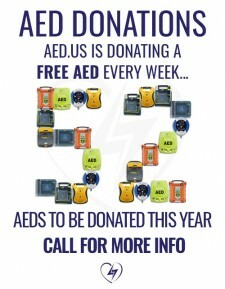 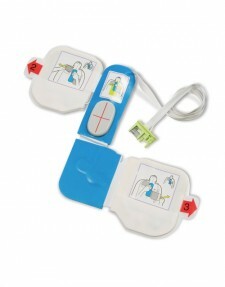 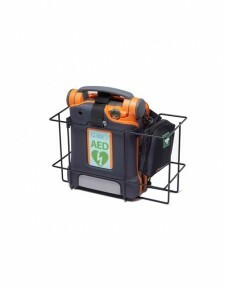 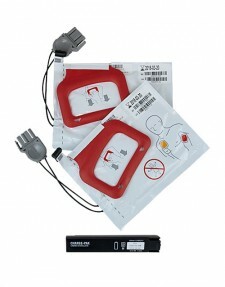 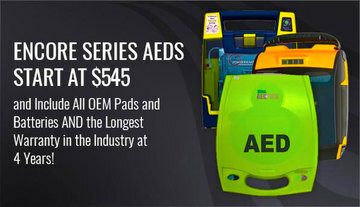 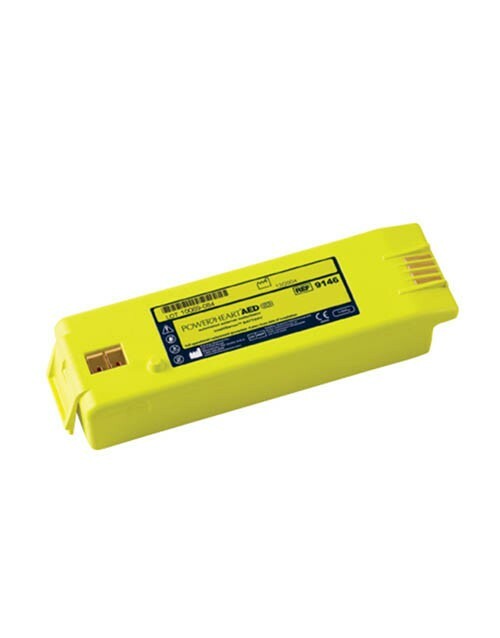 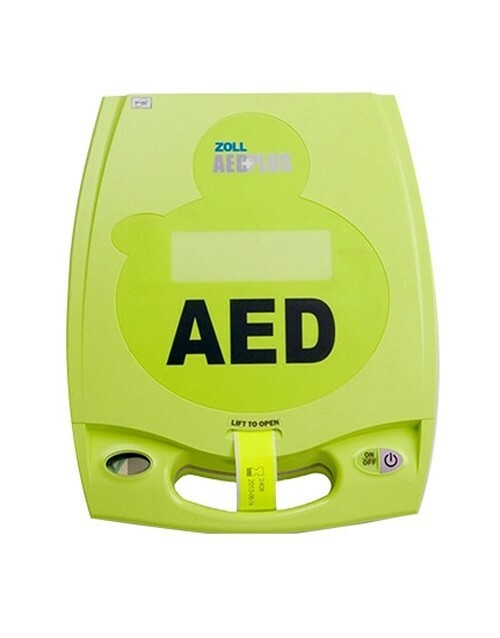 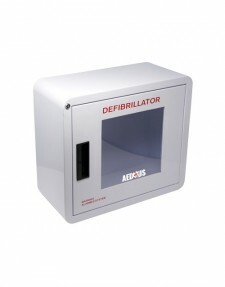 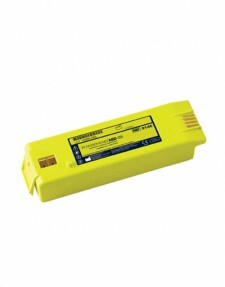 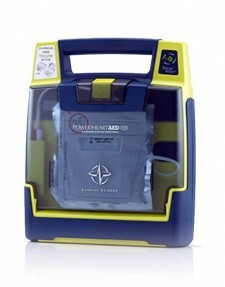 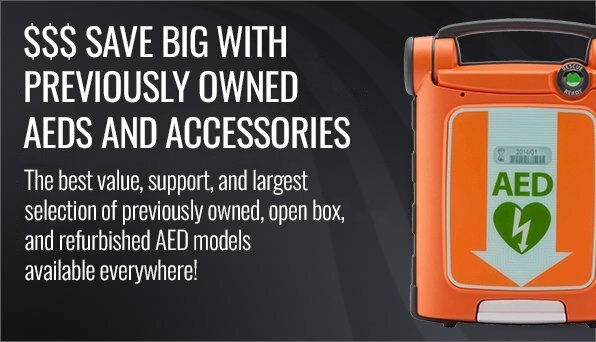 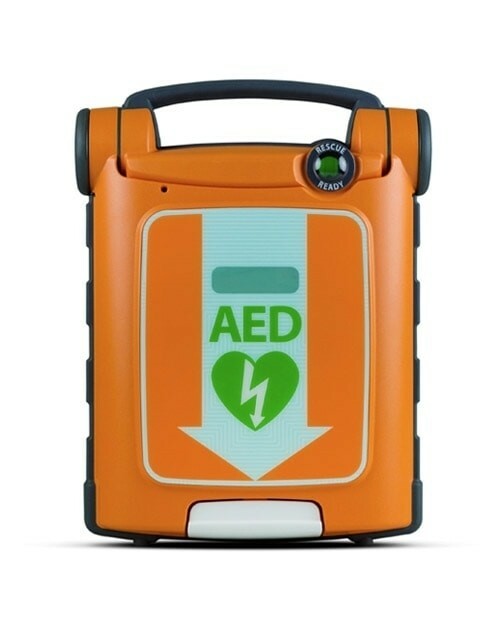 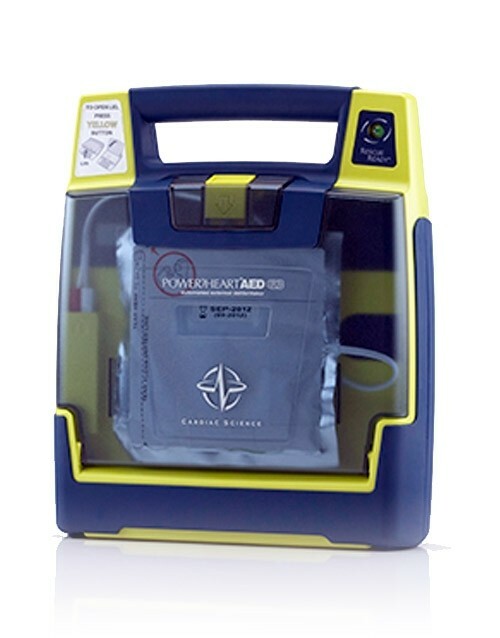 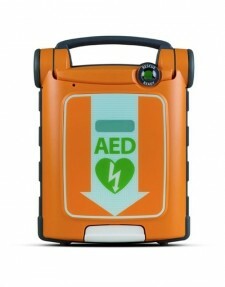 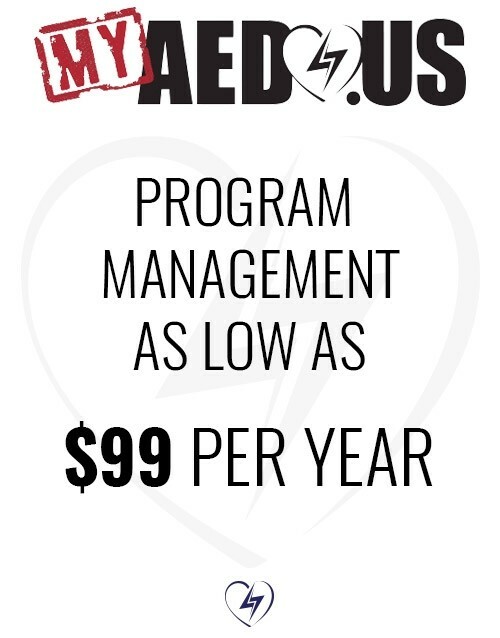 Download the AED.us Order Form and email it to support@aed.us.